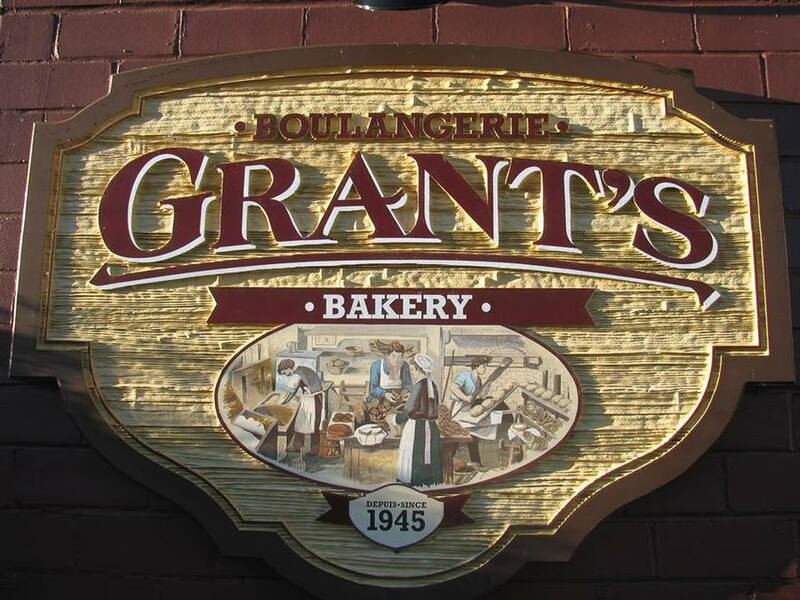 Grant's Bakery – High quality, home-style food products from our home to yours. Our mission is to make the highest quality products possible. In order to achieve that goal, we are continually searching out the best ingredients to use in our recipes. Our products can be grouped into two main categories: 1) Artisan-style breads, rolls, donuts and sweet goods, and 2) Christmas fruitcakes and shortbread cookies. Along with a group of dedicated and conscientious employees we have made as much as 300,000 pounds of Christmas products annually. Our Christmas cakes are sold mainly in Eastern Canada, and our regular bakery products can be found in our local region. 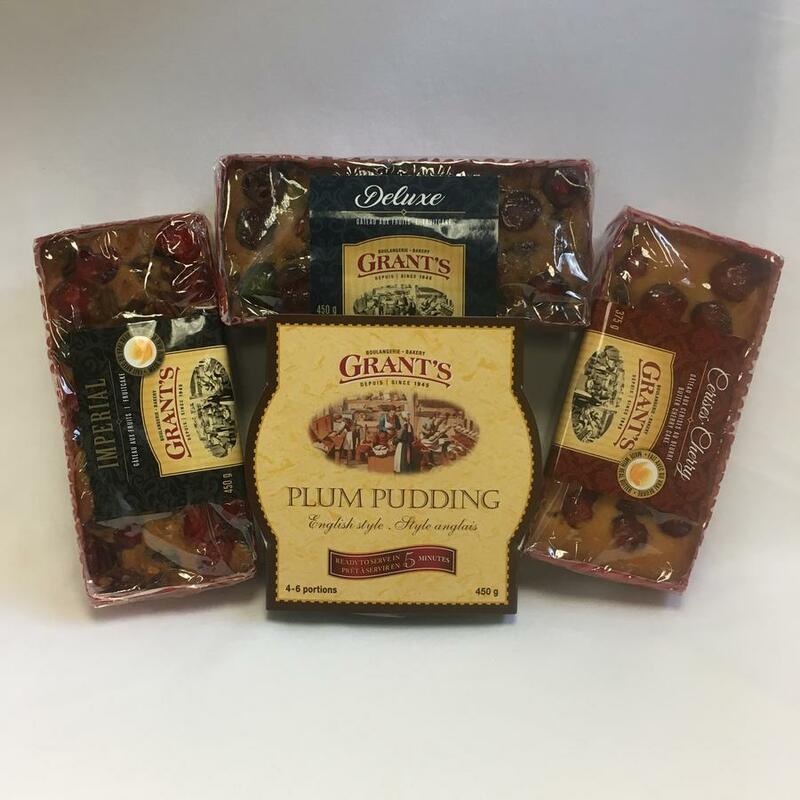 We are notorious for supplying numerous community service clubs with fruitcakes and cookies for their fundraising campaigns. Our retail outlet is open to the public from Wednesday through Saturday and offers a wide selection of our products daily. Thank you to all our loyal customers for trusting our products to feed yourselves and your families. We sincerely appreciate it! • Have you tried our products made with real butter? Quality will never be sacrificed for price. • Flexibility – whether brand name, private label or fundraising products, we work with YOU!